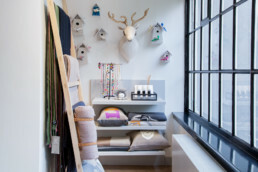 Luna & Curious is an independent store in Shoreditch, East London, owned and run by three creatives, Polly George, Kaoru Parry and Rheanna Lingham, who combine their talents to create an inspiring shopping experience. 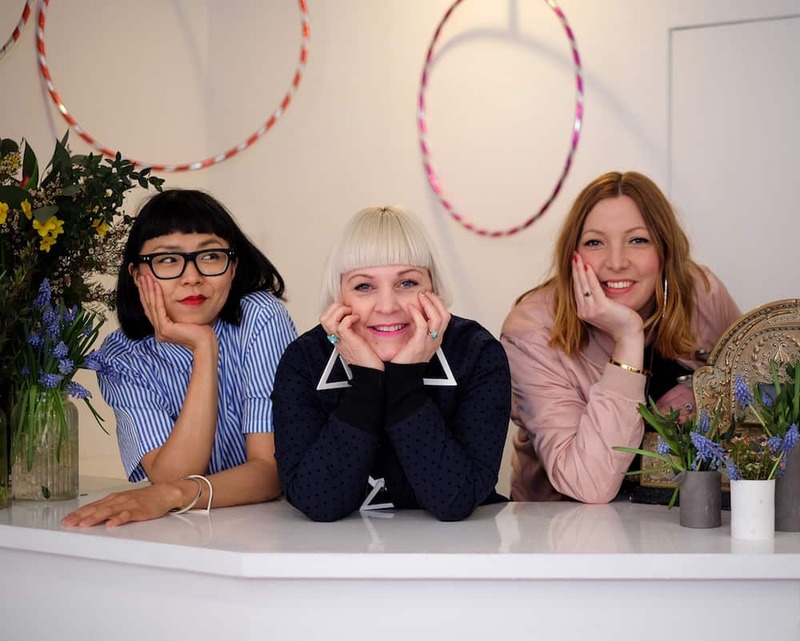 The store has been running for over 11 years, we find out a bit more about this little British gem, and in the process discover Polly, Kaoru and Rheanna’s #CoupDeCoeur selection for the kids. When did you open your bricks & mortar store? Luna & Curious first opened on Brick Lane in 2006, and moved to Calvert Avenue in 2010. How important is the location? Hugely, we have been in the area for eleven years and have built up a good local customer base as well as being a great destination store for tourists. Calvert Avenue and Arnold Circus is a particularly beautiful area and draws in people from all over. When did you start to sell online? In 2010, we were selling a beauty product that became a bit of an international cult hit through blogs, we were the only retailers so had to set up a web store pretty quickly and it grew from there. 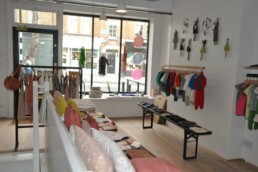 Do you feel having a bricks and mortar store helps your online presence? 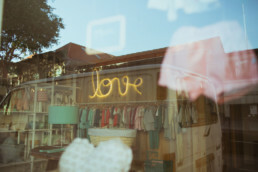 Definitely, I think people feel a greater trust knowing that their product comes from a physical store. Also, many of our customers use a combination of in-store and online shopping. What percentage of total sales do the bricks and mortar represent? The majority of sales are in store, it has been an active decision by us to concentrate on in-store sales over the past two years, however in recent months we have turned our attention to increasing online sales, with the launch of a new website, SEO development and so on, a focus which will continue into 2018. Could you please talk to us about the past year with your store and what you have planned for the future? 2017 was a really big year for Luna & Curious, we had celebrated our ten year birthday in 2016 and took this moment to really assess what we wished to focus on in the future. As designers we wanted to go back to our roots and produce more of our own products, focusing on British manufacturing, we launched our first womenswear garments as well as increasing our women’s and kid’s knitwear for AW17. We also expanded the shop floor space to create a dedicated children’s store, which saw the addition of many new brands and product lines. How do you source the labels you carry? Plus we have worked with agents for many years for both women and kids. Always difficult to choose favourites but please try. Name 5 favourite brands? Oh that’s mean! 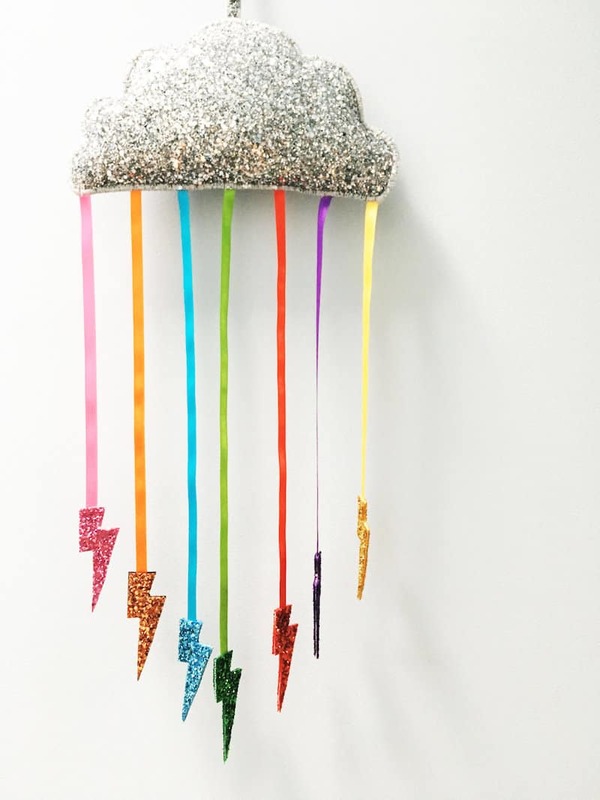 Kids… we are very excited about some of the new brands we have taken on this year, Mabli, Petasil kids shoes and Mini Stitches, in fact, we have some very exciting news on an exclusive with Mini Stitches for SS18 so watch this space. We love the traditional nature of Selana, Swiss made knits, mainly for babies. And it’s a bit self-congratulatory, but we are really proud of the knitwear we have produced this year and this will only grow for AW18, all made in Scotland from the finest wools. What features and practises do you feel create repeat custom and a loyal customer base? We always offer great customer service, helpful but not too pushy, friendly and always willing to do special orders, plus the shop always feels like a lovely place to be, always new products to look at, so customers come back weekly just to check out what is new. Plus we only sell things we love and are happy with the provenance and quality of the item and we feel that this message is conveyed to our customers. A favourite quote or comment by a customer? Sometimes you don’t need words when it’s obvious that the customer is really relaxed and happy being in the shop and they are excited by what they see, you know you are getting it right. 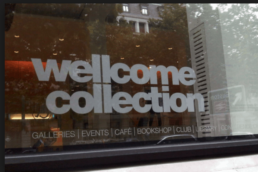 Finally, describe your store in terms of personality and something unique about your store…Warm, approachable and loves a good chat. The quality of the product is a priority, we do not sell brands where the name comes first. We also focus on British manufacture and are investigating ways to produce more of our own product in Britain. 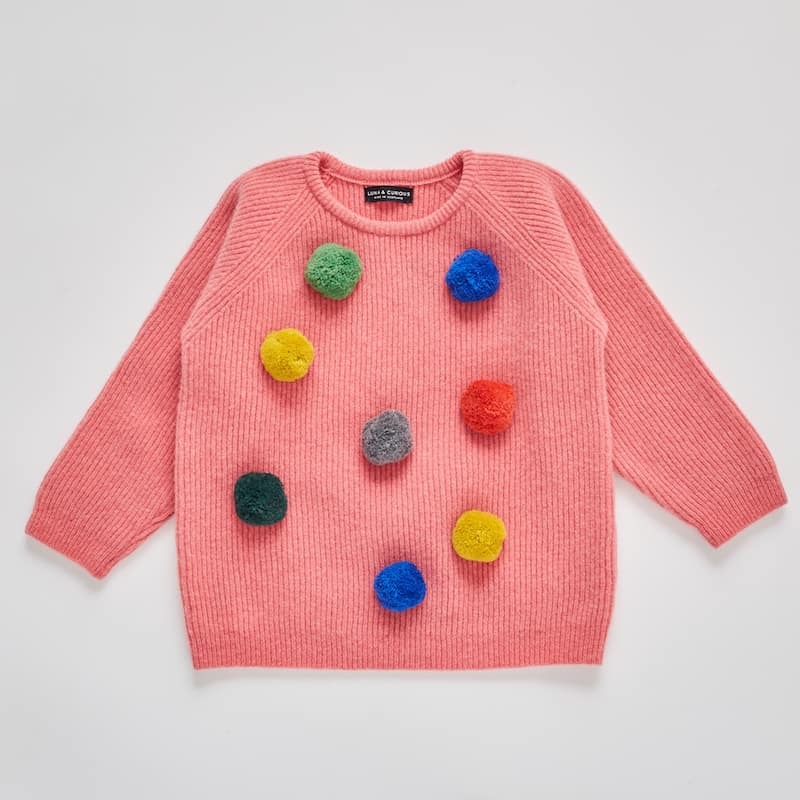 Kids Pink Pom Pom Jumper, £75 Shop Here. 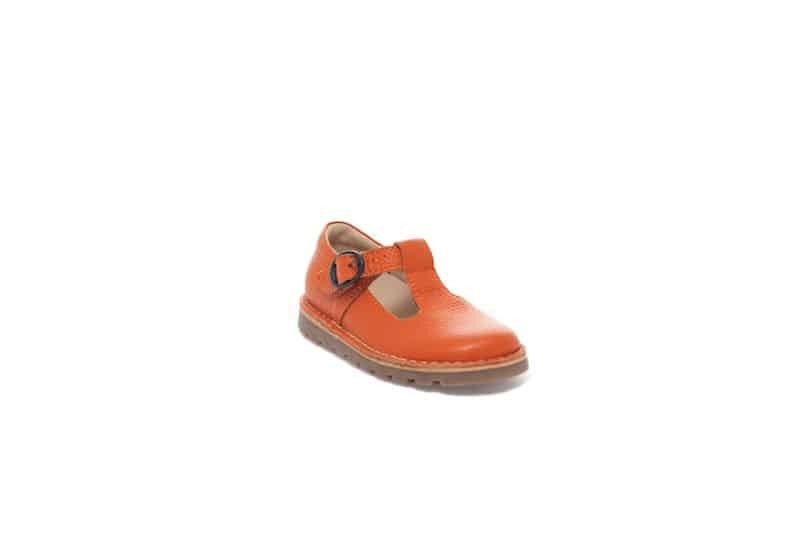 Orange Leather Kids T-Bar Shoes, £54 Shop Here. 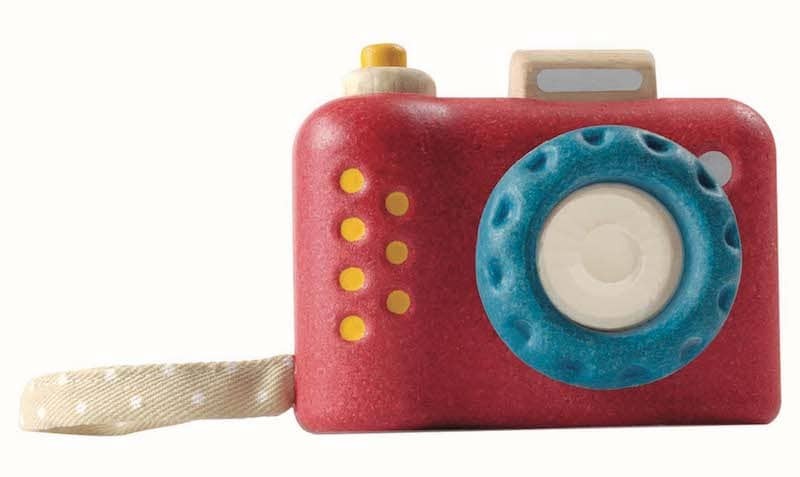 Wooden Camera, £12 Shop Here. 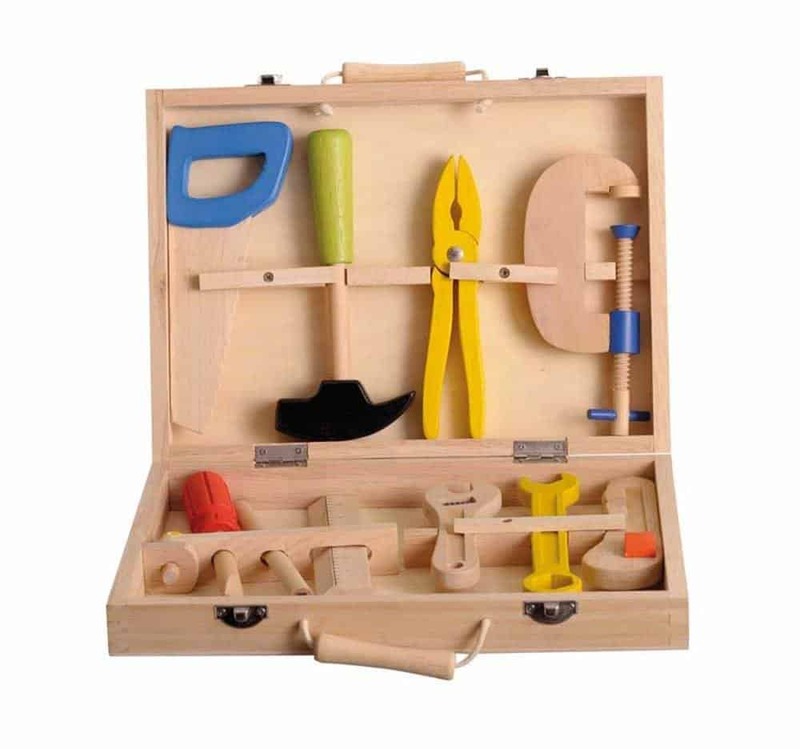 Wooden Tool Box Play Set, £35 Shop Here. Check out their Christmas decoration selection a Pirouette #CoupDeCoeur, click here.